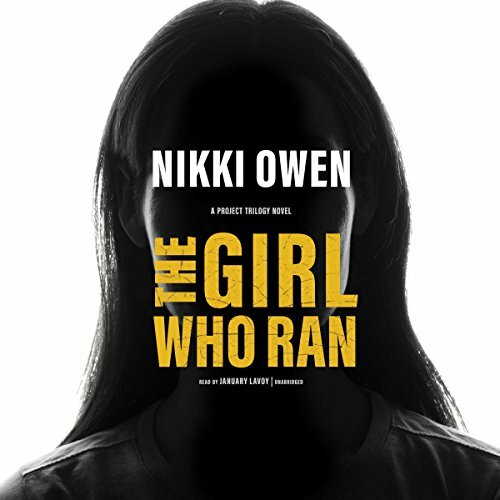 Born in Dublin, Ireland, Nikki Owen is an award-winning writer and columnist. Previously, Nikki worked in advertising as a copywriter, and was a teaching fellow at the University of Bristol, UK, before turning to writing full time. As part of her degree, she studied at the acclaimed University of Salamanca - the same city where her protagonist of Subject 375 Dr Maria Martinez, hails from. 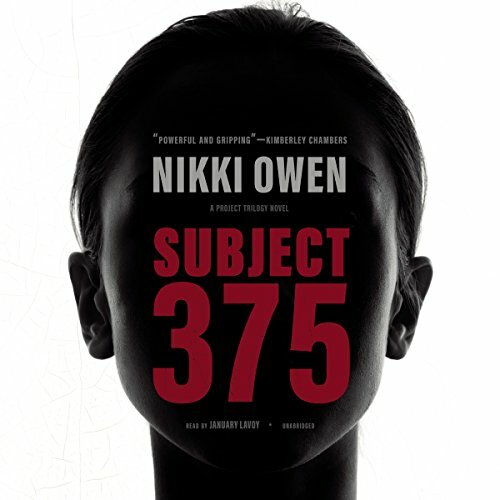 Part one in the Project trilogy, SUBJECT 375 is Nikki's debut international novel and is published in many languages around the world, was selected for TV Eire AM prestigious Book Club choice and was part of Amazon's 'Rising Star debut selection'. 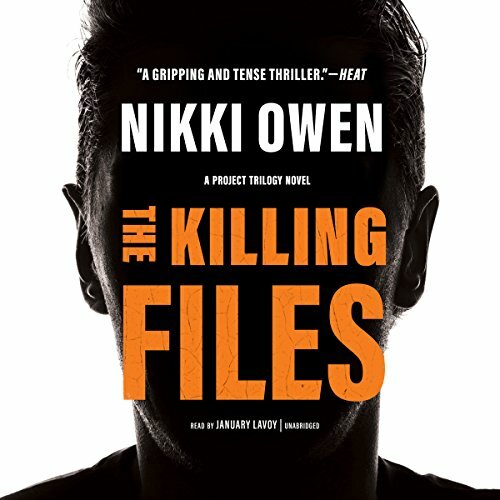 The Project trilogy was optioned by NBC Universal Television for a one-hour returnable TV series. Nikki is now a full time writer and lives in the Cotswolds, UK with her husband and two children.